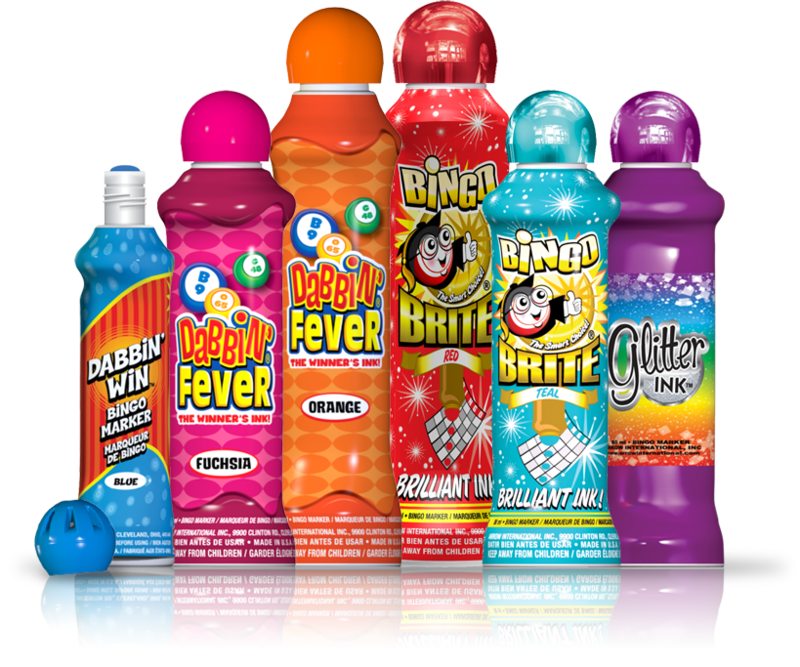 The Liberty™ Tabletop Bingo System is the number one choice for so many small game operators because of its size and lightweight design! 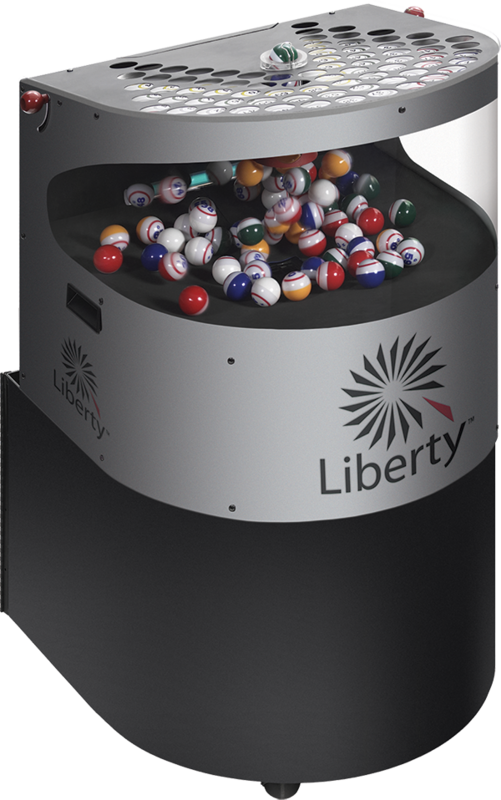 The Liberty's portability makes it easy and convenient to set up, use, and store! 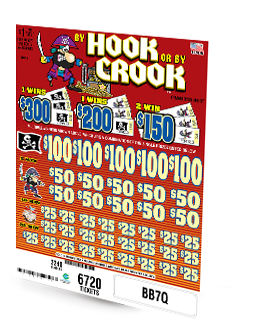 Budget-friendly, lightweight, portable, and so easy to use! 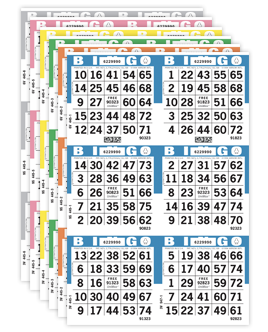 Download important manuals and brochures for the Liberty Bingo System. 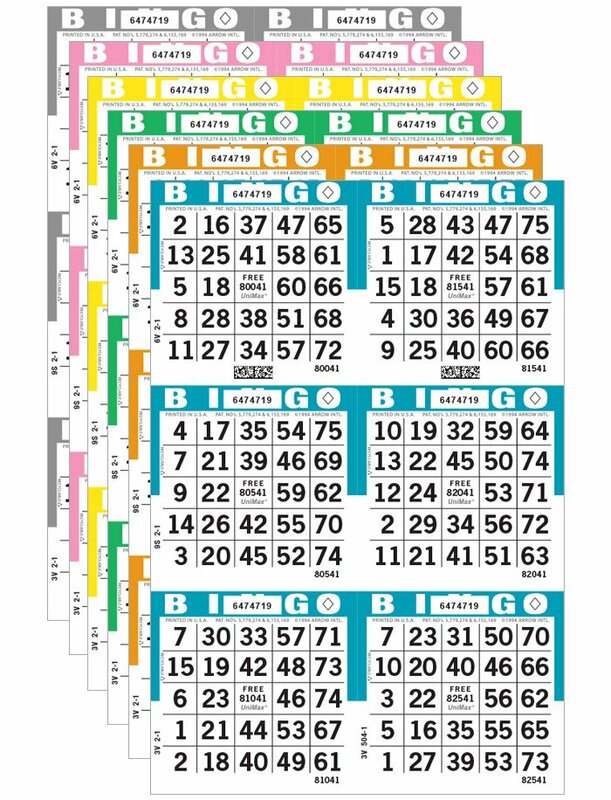 The Liberty Bingo System is capable of operating as a stand-alone console, without a flashboard. 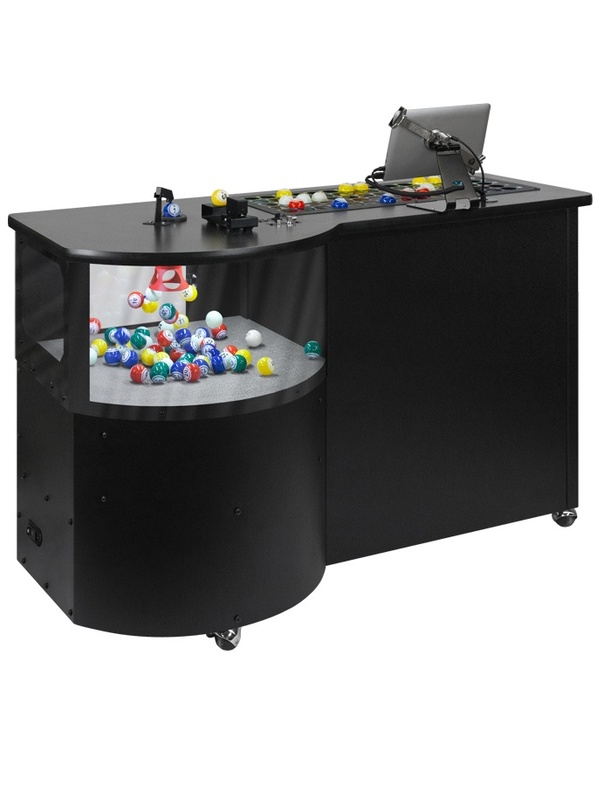 The console features a large, wrap-around window providing players an unobstructed view of the ball chamber. 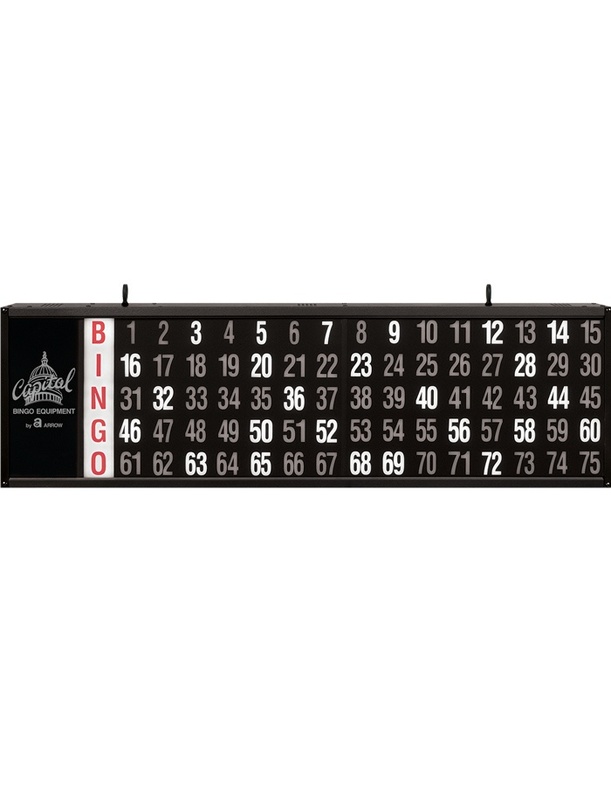 Our ball tray features an innovative design with color-coded numbered rows to match bingo balls. 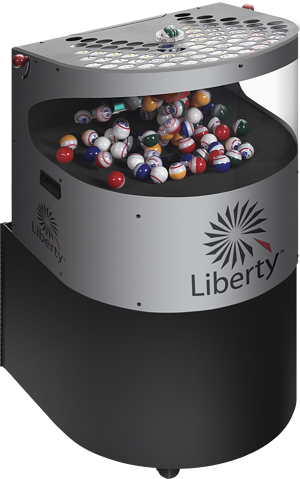 The Liberty is a lightweight, portable console that is ideal for small areas with limited space, and small, informal settings such as recreational facilities. 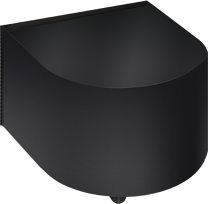 This versatile console can operate as a tabletop model when the blower is used independently. 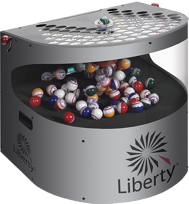 It can also act as a floor model if used with the optional locking stand, equipped with non-skid casters.